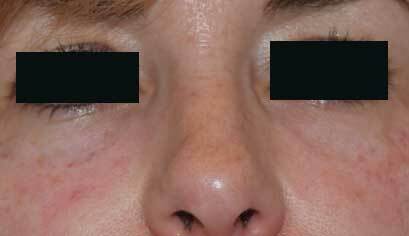 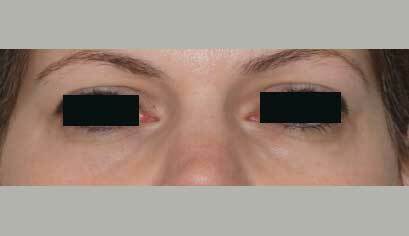 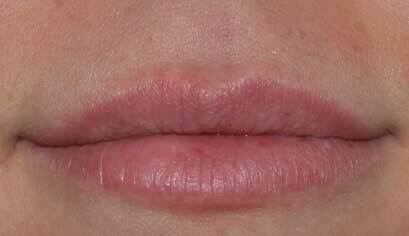 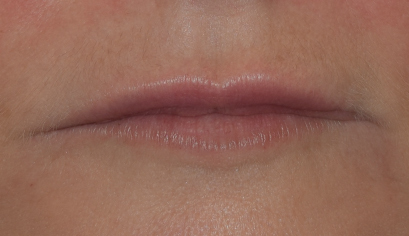 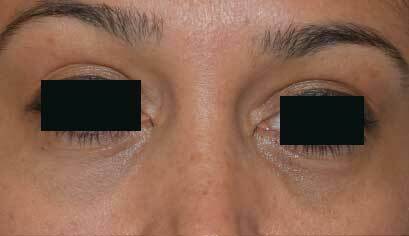 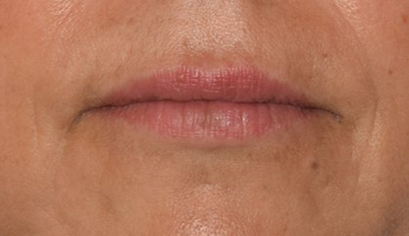 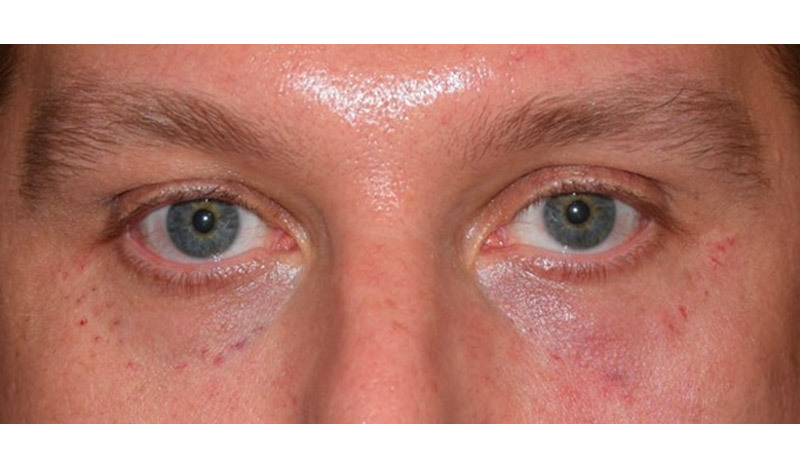 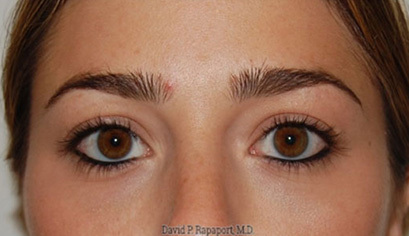 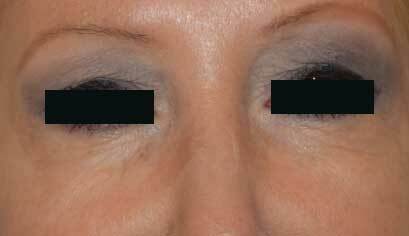 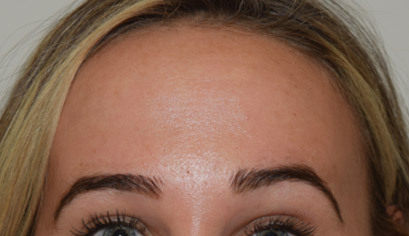 This 50 year old female is shown before and immediately after a non-surgical rhinoplasty using Restylane. 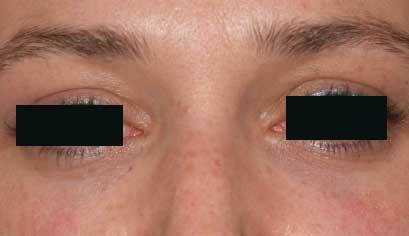 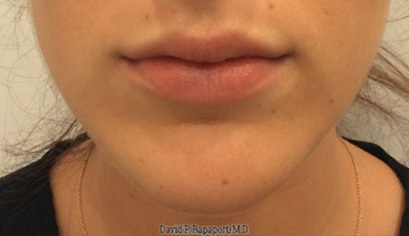 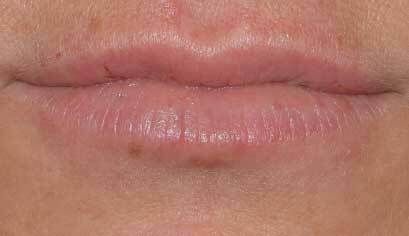 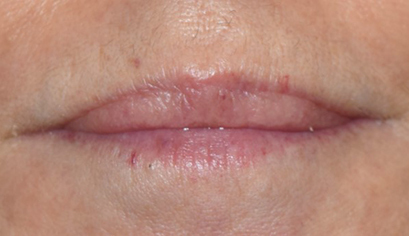 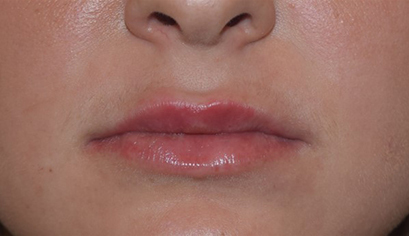 This patient was unhappy with the “scooped out” look of her nose and desired a straight and fuller nasal bridge. 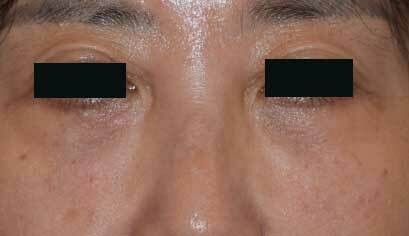 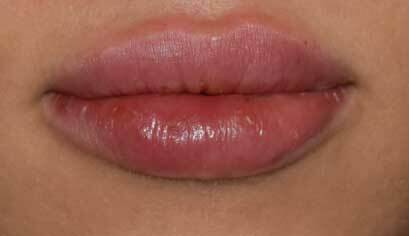 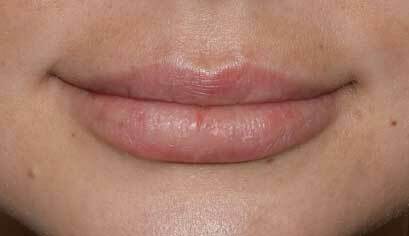 The procedure took 20 minutes to perform with topical ointment anesthetic. 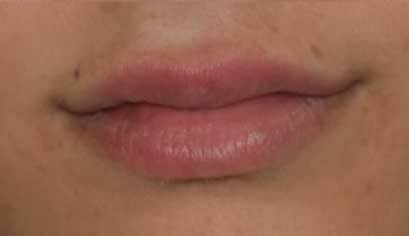 All normal activities can be resumed after 1 day. 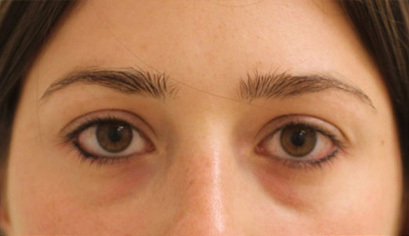 Note the lack of bruising, which is the norm.